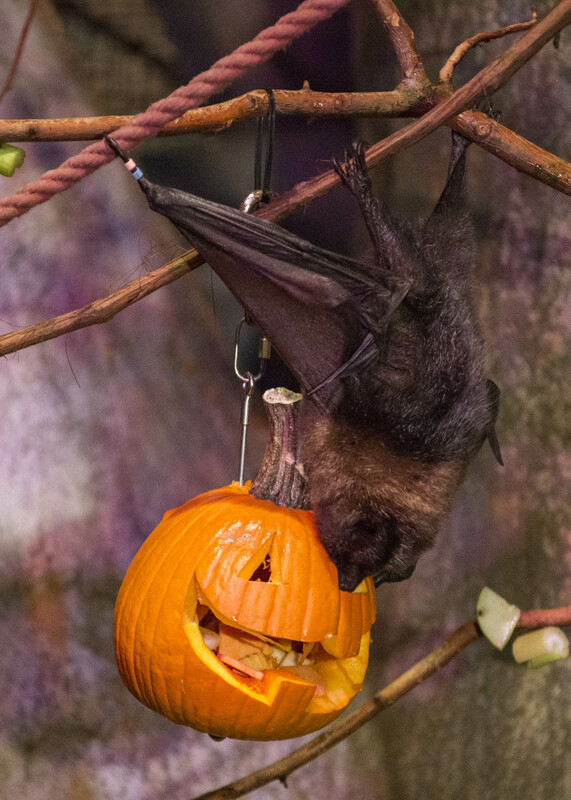 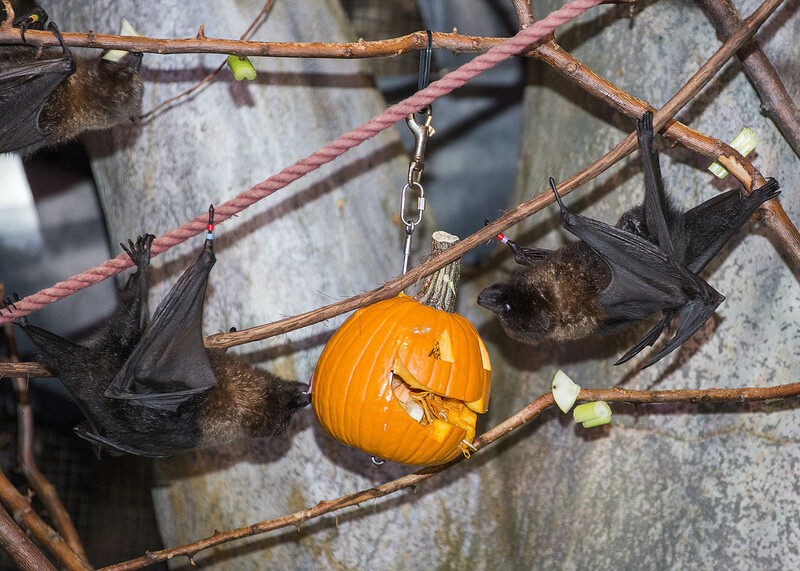 BROOKFIELD, Ill. (WLS) -- Some animals at the Brookfield Zoo got some special Halloween treats to enjoy Friday. 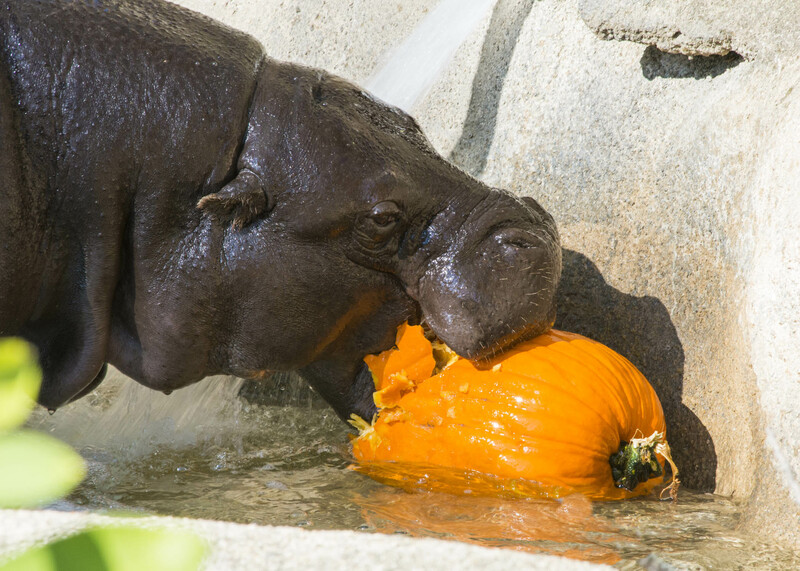 The western lowland gorillas; Hani, one of the sloth bears, the Rodrigues fruit bats; a carpet python and the pygmy hippos each got pumpkins to enjoy. 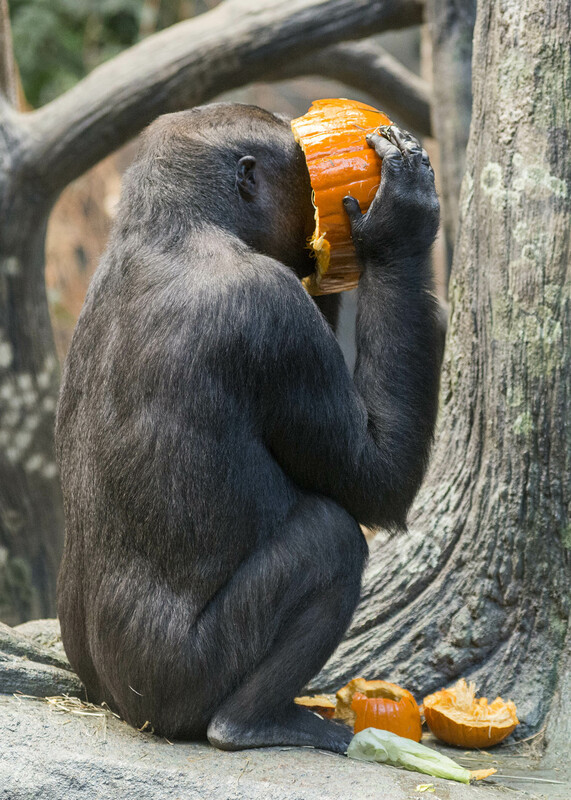 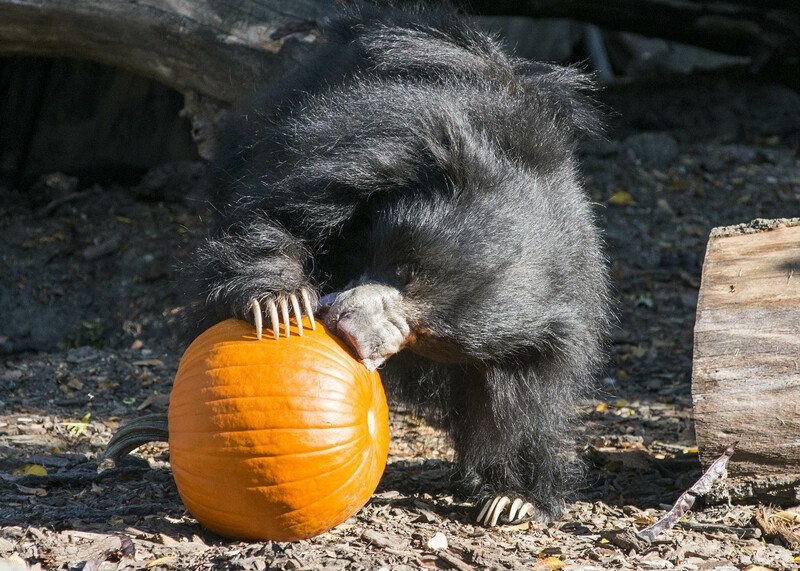 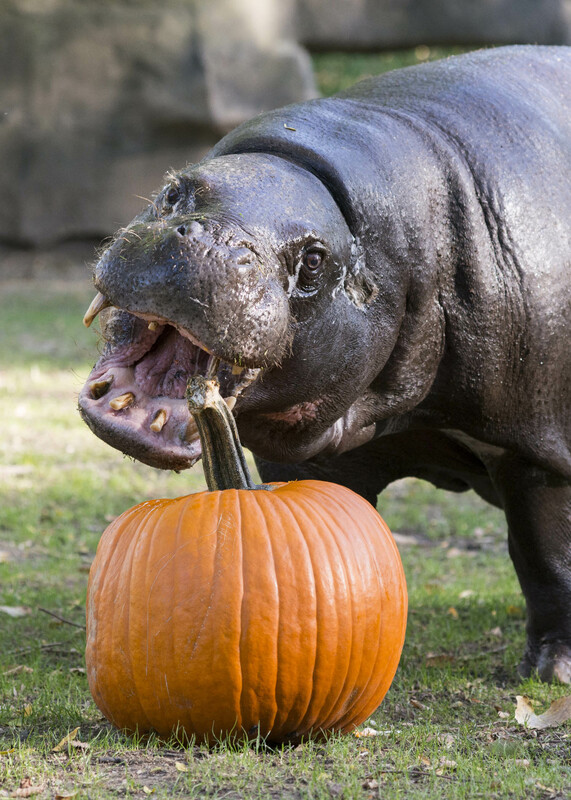 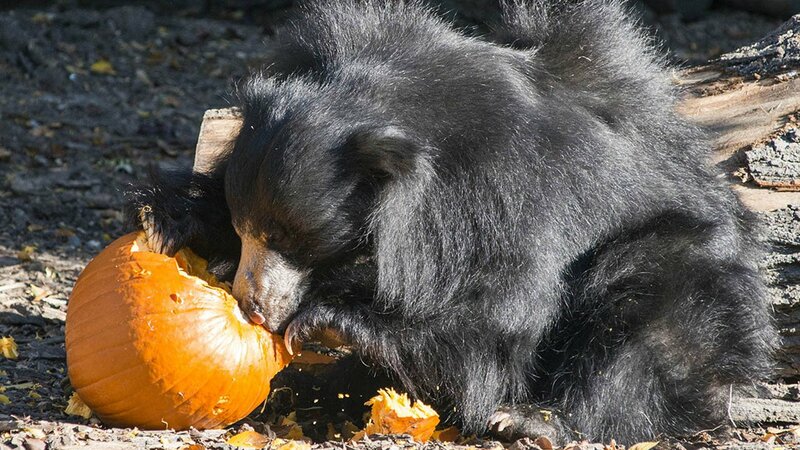 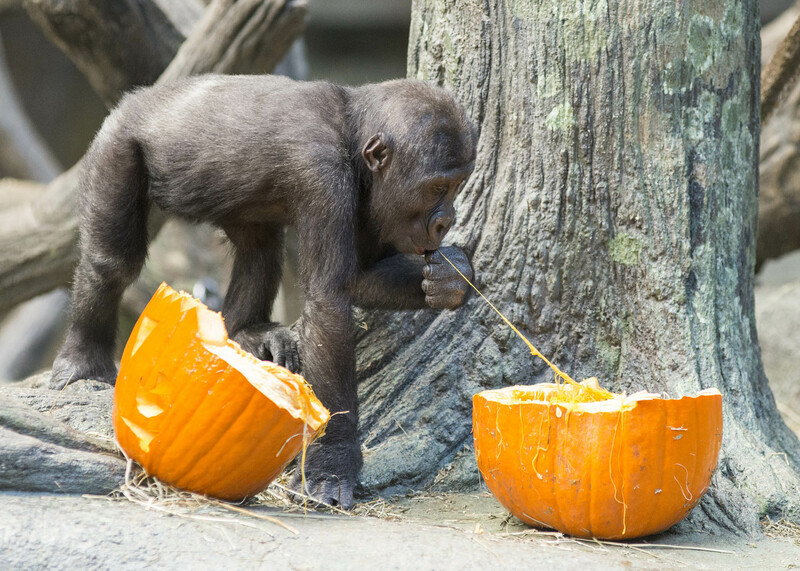 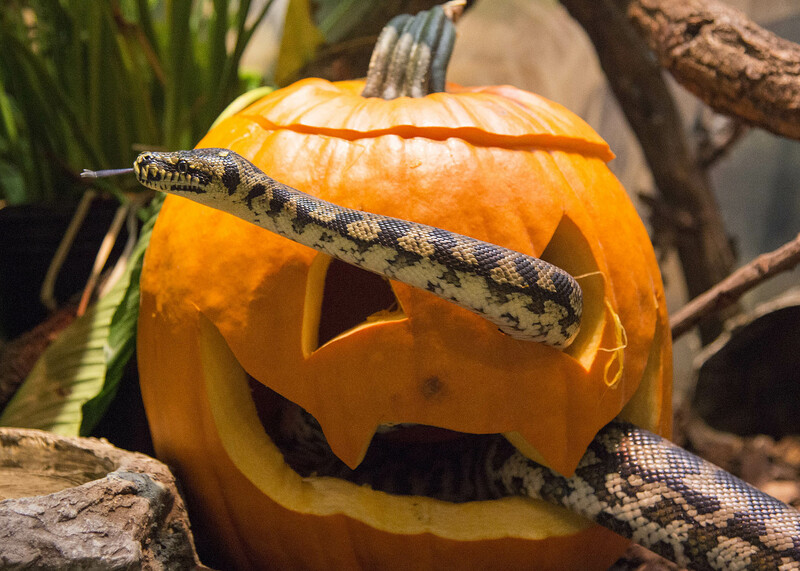 The Brookfield Zoo said animals will be getting pumpkins over the next two weekends for the annual Boo! 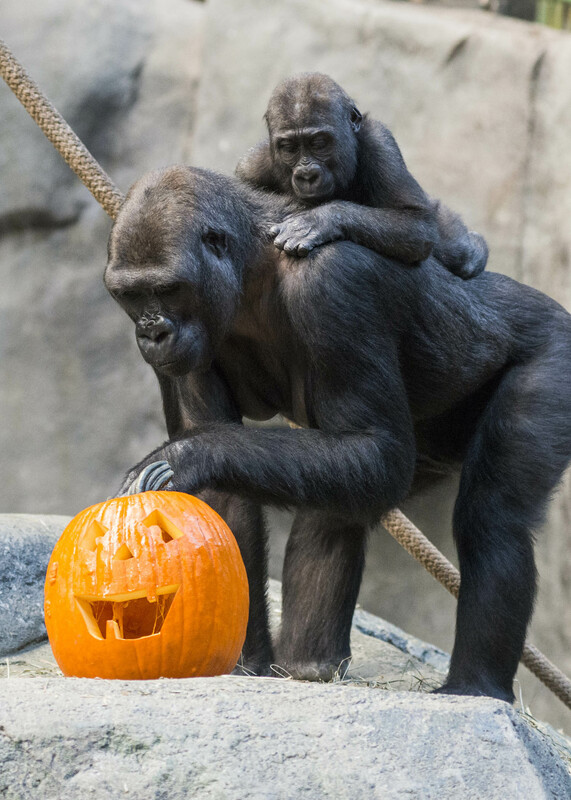 At the Zoo celebration, which take places Saturdays and Sundays October 21-22 and 28-29, from 10:00 a.m. to 4:00 p.m.